It can be a tricky business (excuse the pun) to sell your company, there are nuances and procedures that no regular business owner should be expected to know. 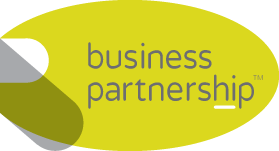 So Paul Dodgshon, Regional Partner for Manchester Central & South Cheshire aims to share some of his many years experience with a list of top tips for business owners, looking to sell their business. 3. Manage expectation with key buyer areas. 5. Be aware of the type of payment you want, and how you will achieve it.